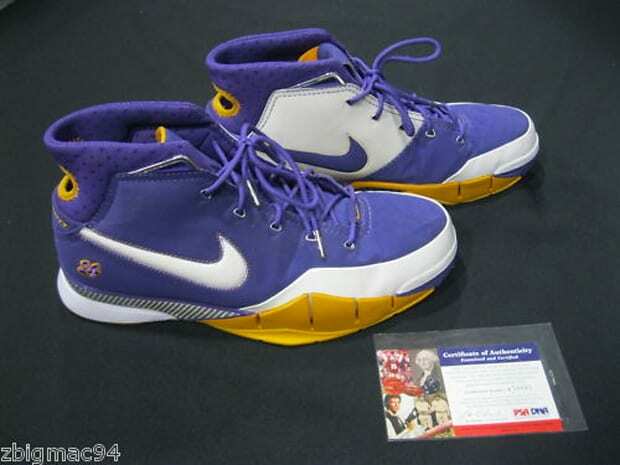 No, these aren&apos;t the shoes Kobe Bryant wore when he dropped 81 points on the Toronto Raptors. But they are the same model. And the "24" embroidery on the heel is a nice touch. Plus, they show plenty of evidence of Kobe doin&apos; work. All for less than a single-game courtside Knick seat.